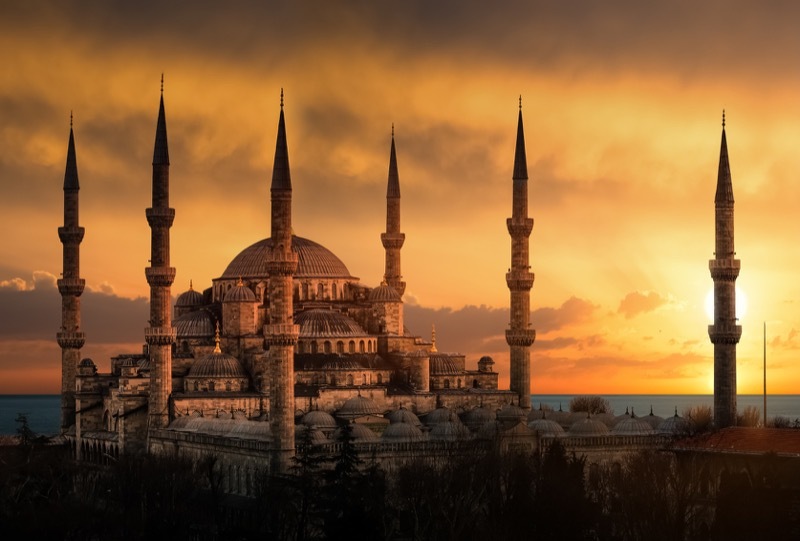 There is a lot of uncertainty regarding travelling to Turkey following the shooting down of a Russian fighter jet on the Syrian border earlier this week – here is Foreign and Commonwealth Office advice on travelling to Turkey. Blackberry is back! So is the Blackberry Priv a game changer? It’s been a while since we’ve written anything about Blackberry – it’s been a while since anyone has written anything about Blackberry, to be honest – but the mobile brand that launched a billion business calls is back. And it’s back with a pretty impressive looking smartphone – its first offering to run on the Android operating system. Read MoreBlackberry is back! 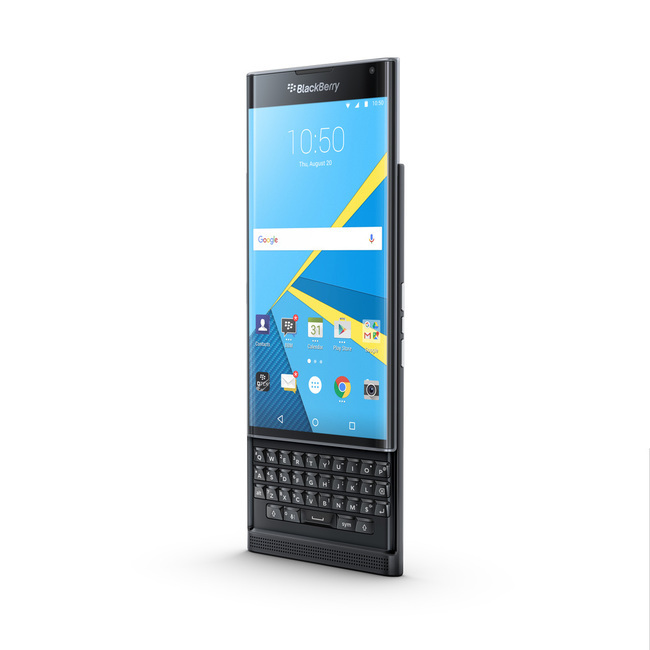 So is the Blackberry Priv a game changer? 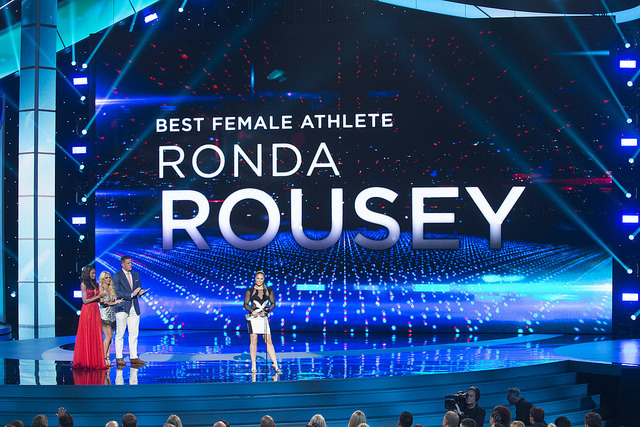 It’s all kicked off following a conference call on the upcoming Ultimate Fighting Championship (UFC) title fight between Ronda Rousey and Holly Holm – but not, as you might expect, inside the octagon.